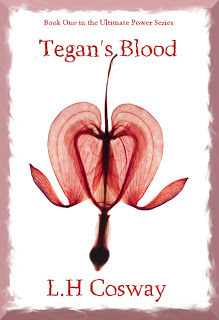 Tegan's Blood is FREE Today! 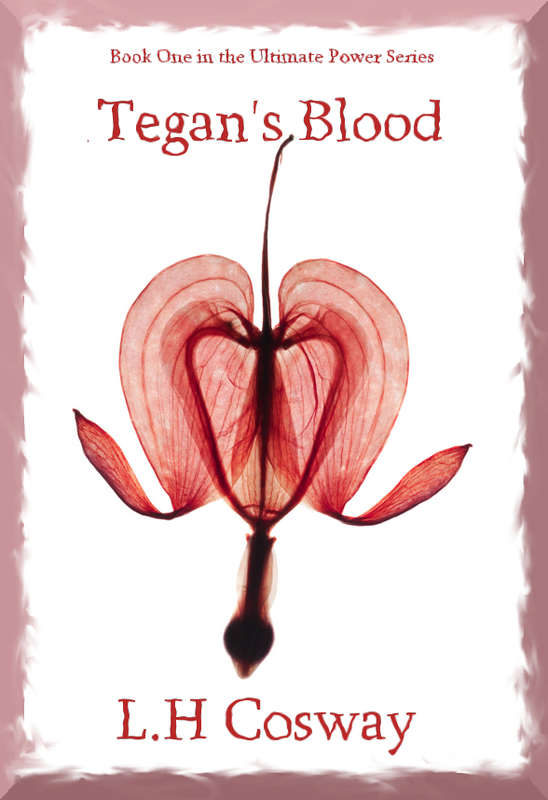 So I finally got around to publishing my urban fantasy novel Tegan's Blood on Amazon for Kindle. It's been a couple of weeks in the making now, and today I'm having my very first promotional day. What does this mean I hear you say? This book is actually part of a series titled "The Ultimate Power Series", I'm currently working on writing the second book, and I have a story line for the third in my head already. Damn, I wish I could write as fast as the ideas come, somehow have them imprinted from my mind onto paper. A little bit about this novel, it was born about two and a half years ago and then once I was finished writing it I kind of didn't know what to do with it. There was other stuff going on in my life so it ended up sitting unread and unloved on my laptop for quite a long time. Then a couple of months ago I started thinking about maybe publishing it myself, and now it is here for anyone who is interested in romantic stories that involve vampires, witches and sorcerers to enjoy if they so wish. And I hope they do because it will make me enormously happy. Her heart is broken and bleeding. But her blood is going to get her into trouble. Tegan wonders if it is possible to die of a broken heart. For over two months she has grieved and not left the confines of her apartment in Tribane city. Following her friend Nicky’s advice, she is now going to step outside and start her life over again. On her very first night outdoors, Tegan joins her friends at the Crimson club where she draws the attention of the mysterious owner, Ethan Cristescu. She is not entirely sure why this beautiful man is so interested in her, but she has a feeling there is something not quite right about him. As she falls deeper into Ethan’s world, Tegan makes some shocking discoveries about who she really is, and finally uncovers the true face of her home city. Tribane is inhabited by vampires, dhamphirs, slayers, witches and warlocks. The problem is, they all want Tegan for her very special blood. She doesn’t want to hide again, but she also doesn’t want these creatures to capture her. Tegan has a difficult decision to make. Should she run away or stand and fight? So that's it, if you think you'd like to read this novel then get on over to amazon and download it, it is free after all. I'll leave you with one of the songs that helped me in my inspiration to write Tegan's Blood, it's called Just like the Movies by Regina Spektor, I think I listened to it far more times than is healthy while I wrote the book, anyway, have a listen if you'd like, the video is a beautiful fan made piece. And don't forget to download the book and give it a gander!